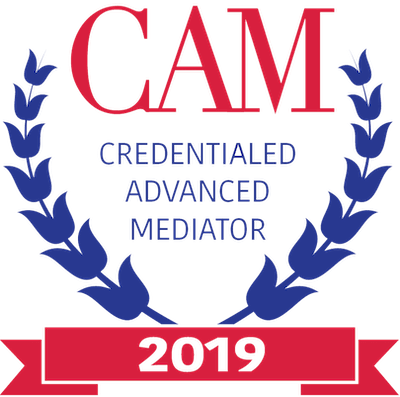 Since 1972 representing clients in State and Federal trials & appeals, mediation and arbitration in America, Europe, and the Middle East, and providing presentations, workshops, and seminars for lawyers, human resource professionals, and managers. Energetic resolution dedicated to objectivity and in-depth understanding of applicable law. We have been lead counsel in over 100 trials, numerous arbitrations, and handled appeals in Federal and State courts. Drawing on extensive experience, we provide presentations and design and lead workshops, seminars, & focus groups. Stanley Santire discusses effective management in dealing with sexual harassment and affirmative action. 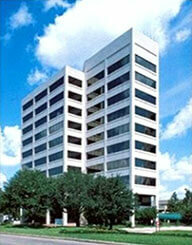 Stanley Santire is founder and managing member of the Santire Law Firm, PLLC based in Houston, Texas. 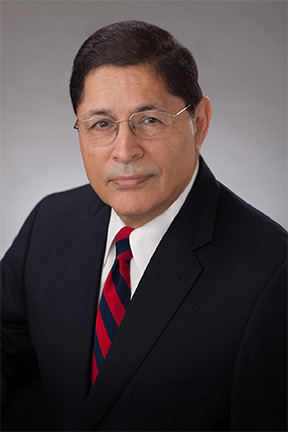 For more than three decades he has counseled and represented clients in labor and employment matters, civil rights, construction, and business transactions. He is experienced in mediation, arbitration, trial and appellate work. Following service as a naval officer, he graduated from the University of Texas School of Law followed by postdoctoral work at Columbia Law School in New York and The Hague Academy of International Law in The Netherlands. A former Chief Legal Counsel for Lockheed Aircraft International, A.G. and International Counsel for Lockheed Corporation.